Studio Katia • September 2016 Release. Dreaming of Pink Christmas Shaker. 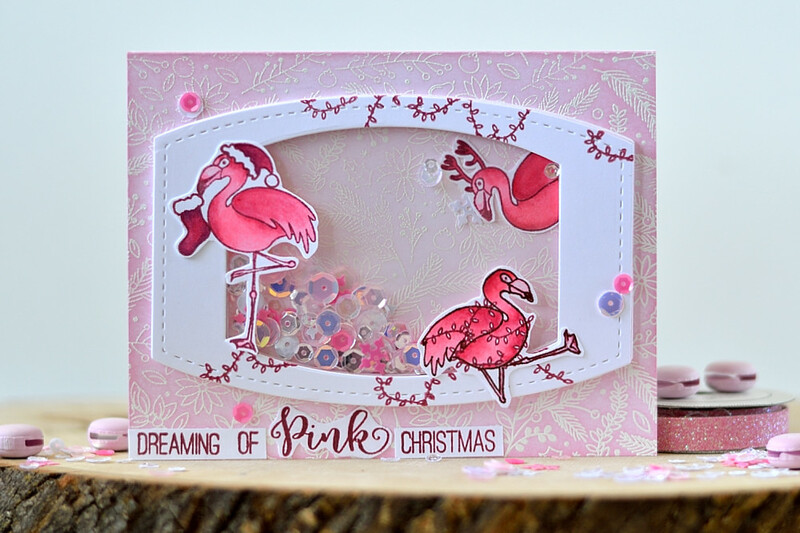 I created a shaker scene with three flamingos, that are decorating their place for Christmas. Or I should say two are decorating. One is hanging stockings, another put up some Christmas lights, and is untangling the rest. And the third one, wearing antlers, does nothing, just checking on them waiting to start celebrating. He’s like asking – are we there yet? 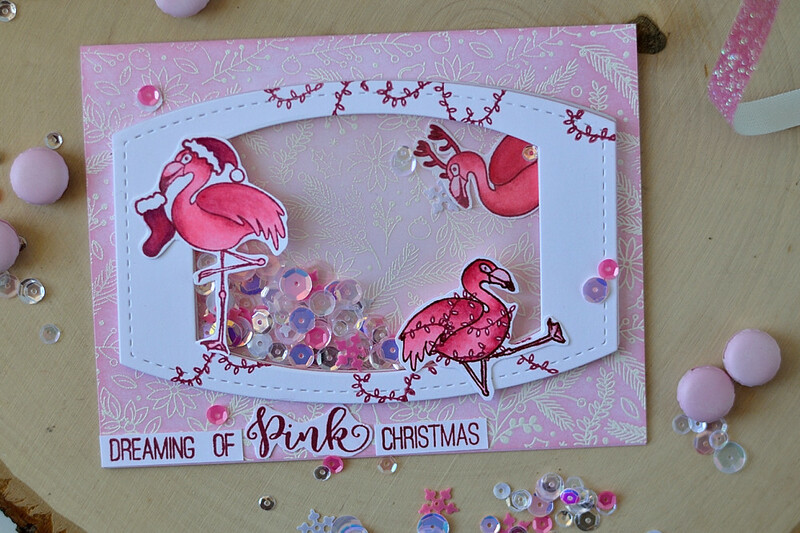 To make this card first I stamped flamingos onto Neenah Solar White cardstock. MFT Electric Red COPICs-friendly inks were used here for stamping. I could stamp them in black, but for this card I wanted to have as less black as possible. Or I should rather say – as less non-pink (or white, or red) as possible. I have a few MFT hybrid inks for purposes like this. Cannot say they’re good for regular stamping (rather not at all), soon never wanted to have the whole collection of them. But I did purchased several most used colors to use with COPICs. This set has one “naked” flamingo and lots of add-ons, to put on it or use next to it. Like a hat, boot, mitten, scarf, present, stocking, Christmas lights. 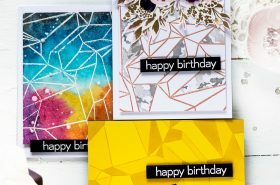 So masking paper was used to make masks and use on overlapping elements during stamping. The sitting flamingo I made using mirror stamping technique with my mini-MISTI. And I also made it kind of sitting on the floor (I just stamped the body and legs separately). After stamping all birds were colored with COPICs and hand cut with scissors. 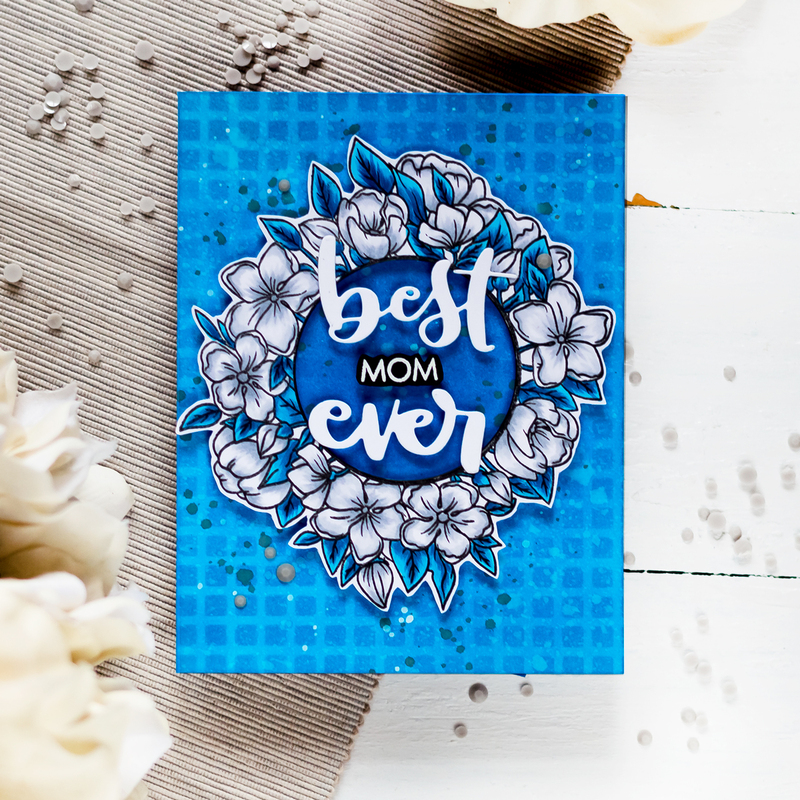 Next I made an a2 top folding card base out of Neenah Solar White cardstock and white embossed HA Holiday Florals on it. Followed by inking with Worn Lipstick Distress ink using my ink applicator. Then I moved to creating a shaker using Stitched Nested Creative Rectangles dies. I put one flamingo inside of the shaker along with Pink Winter sequins mix. Two others went on the top of the shaker. I stamped several Christmas lights strings onto the top part of the window using MFT Electric Red. 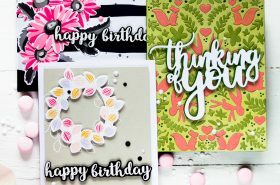 With the same ink was stamped the sentiment, which then was cut out and added a sentiment to the card bottom. To finish off my card I adhered several sequins using my Ranger Milti Medium with precision tip. Studio Katia is giving away a 6 Fusion Packs (New Year’s Bash Fusion, Pink Winter Fusion, Winter Wonderland Fusion, Frosted White Fusion, Wicked Fusion, Autumn Fusion) on each stop of the hop. Leave me a comment for your chance to win! 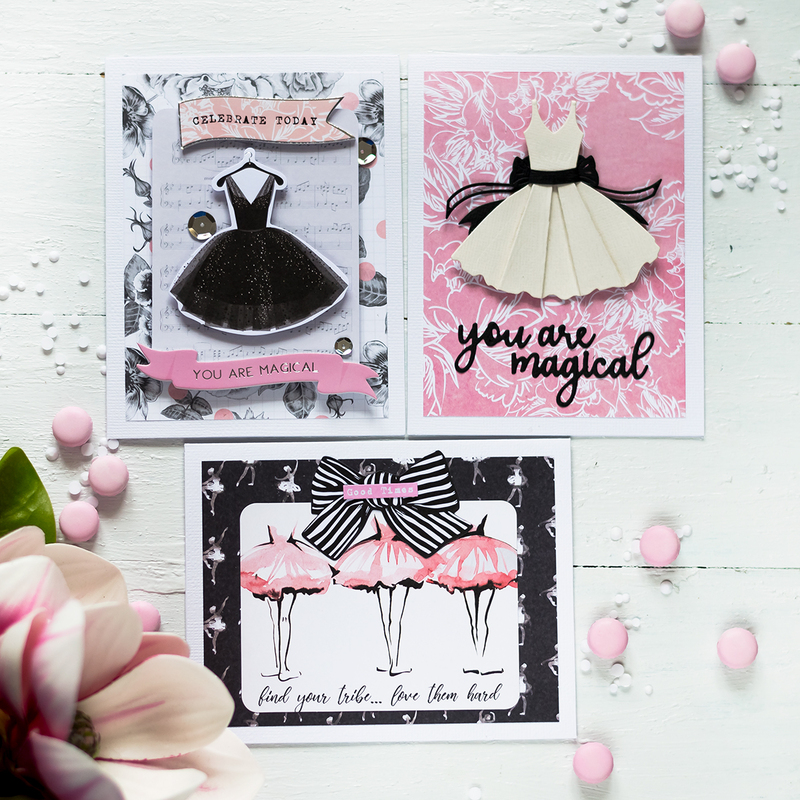 The winners will be announced on October 1, 2016 over on the Studio Katia Blog. 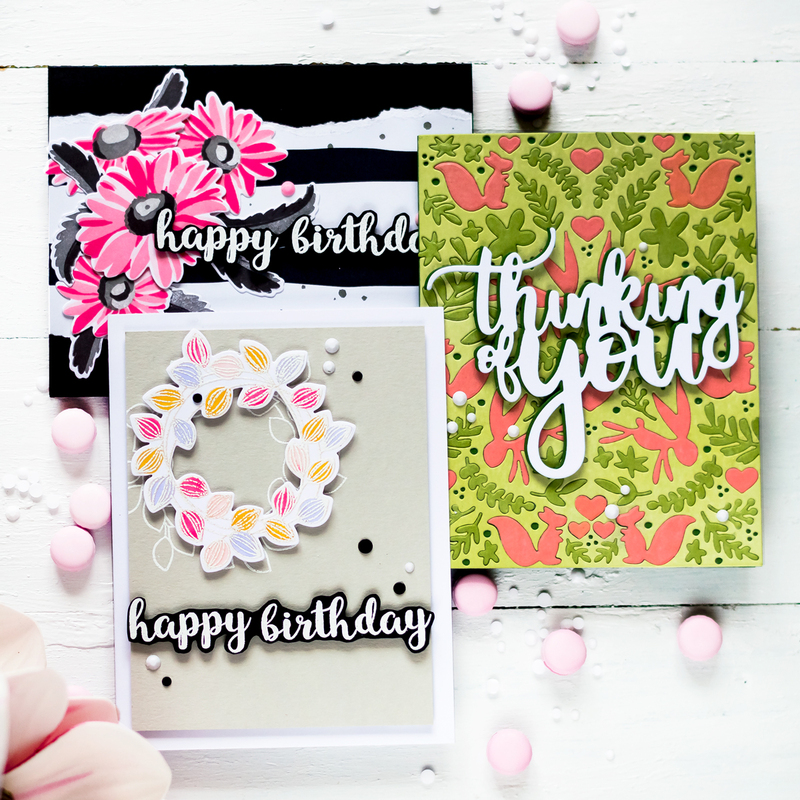 The next stop in the blog hop will be my dear friend Anna. 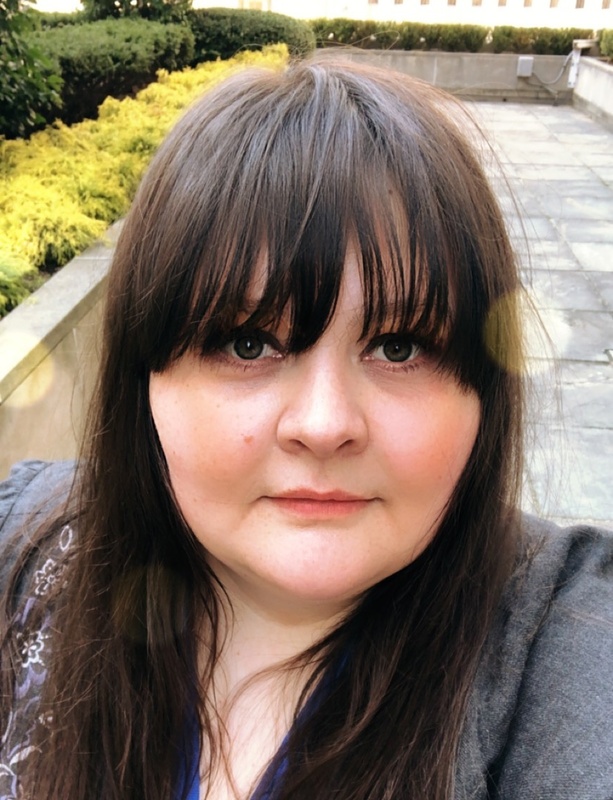 If you got lost, please go back to Studio Katia blog. So cute! I did a similar thing with the flamingoes but it didn’t turn out as fun as yours. Love it! I love the pink flamingos with Santa hats! Уау! Света!!! Фламинго в костюме деда мороза – это нечто! И этот розовый, хотя я не любительница этого цвета, но он у тебя потрясающий получился!!! Absolutely adorable card. Great work. I think your card is so awesome and I love your explanation of what the flamingos are doing, the one with he antlers cracks me up! 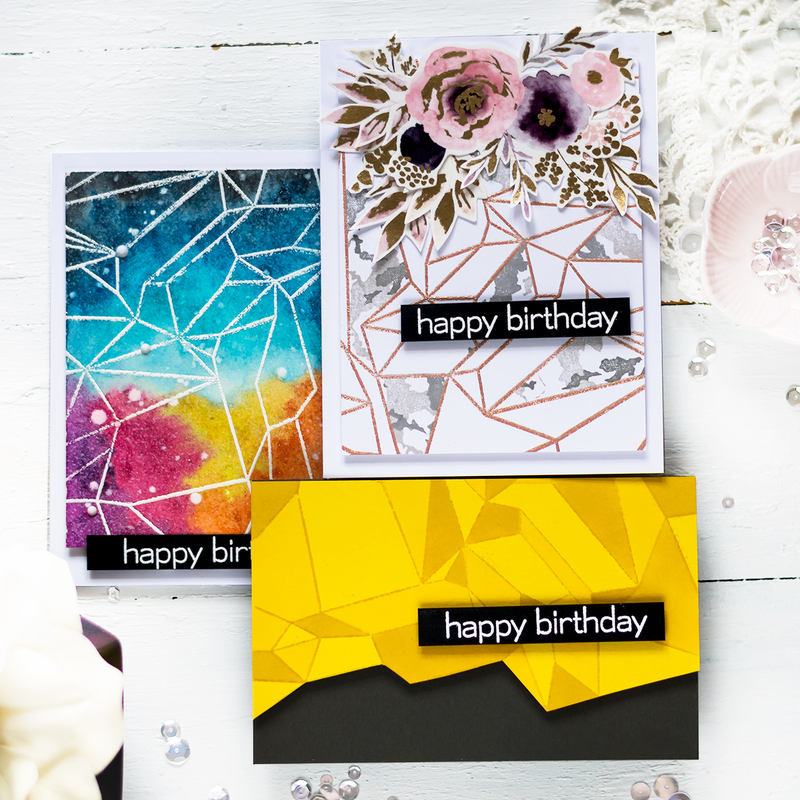 Really love your card!!! Света! это же чудо-что, а не фон! он прекрасен! Фламинго-хулиганы получились, затейники. Отличная команда, отличный релиз! Удачи! Now THAT is the best kind of christmas card.. So unexpected and a stand out! Nice one Svitlana! Светлана! Розовый Новый год это так здорово! И фламинго зимой, это круто! А фоном просто любуюсь! 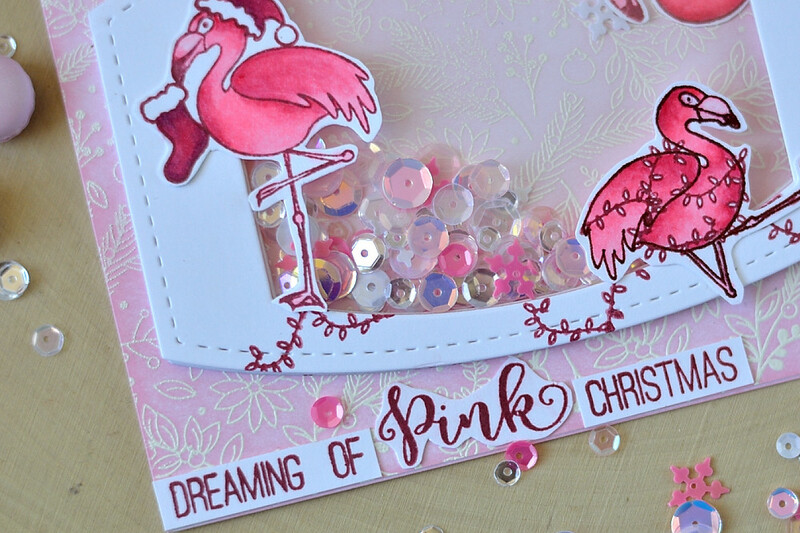 This is a really fun card flamingos and Christmas. I love the pink flamingos with the sequins!! Super cute!! I love the colors and the layout! Какие классные эти фламинго! Такой необычное Рождество! The flamingos crack me up! Фон великолепный! Озорная открытка такая получилась, класс!